Do you teach students, entrepreneurs and innovators how to succeed in their entrepreneurial journey? 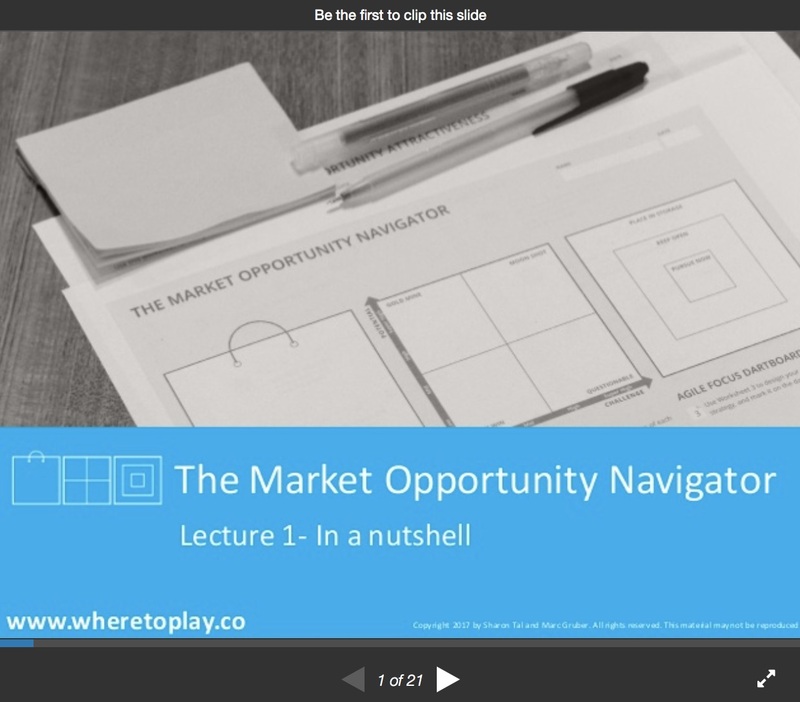 The Market Opportunity Navigator and Where to Play provide great additions to your training. Equip your students with this easy-to-apply framework that helps to uncover, assess and compare potential market opportunities for a given innovation, so that they learn how to develop a thought-through strategy, even in an uncertain environment. Implementing it in class is easy and fun. We apply the Market Opportunity Navigator in our own classes, and in institutes around the world. It can be taught as a full course, as part of an existing course, or as a workshop. 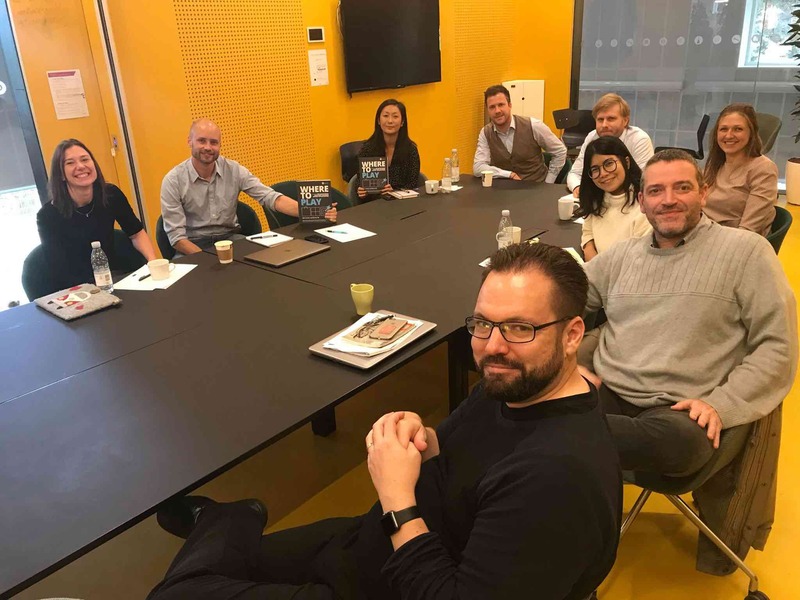 It has been praised as a great complement to other business tools used by trainees and startups such as the Business Model Canvas and the Lean Startup method. To support you in your mentoring or teaching, we have put together a short guide aimed at providing some background information and materials for implementing the Market Opportunity Navigator in business courses and workshops. The guide includes a detailed description of 5 training sessions, the key objectives and takeaways for students and trainees, links to all the required materials and concrete application examples along with suggested in-class discussions. Download the Educators’ Guide here, it’s completely free! “I found the Market Opportunity Navigator as an extremely useful tool for entrepreneurs coming from a technological background, who seek to influence society using their skills. I hope to see the Market Opportunity Navigator in every entrepreneurial team toolbox, as the only method exists to make the right balance between the founders’ skills and core abilities and the product/market fit. Are you interested in using the method as part of your teaching material in the classroom? Head over to SlideShare to discover more material to support you in your role as a business mentor or educator. We have put together a series of five presentations that you can use in class or in your workshops. Throughout this material, you will find a brief introduction, a detailed explanation on how to implement each step of the Navigator, and a summary deck along with one case study illustrating how the process was applied by one specific company. 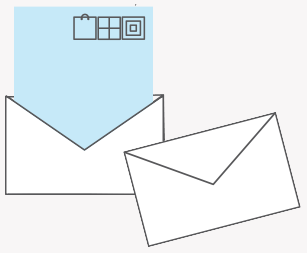 Simply download the presentations and bring them with you to class. 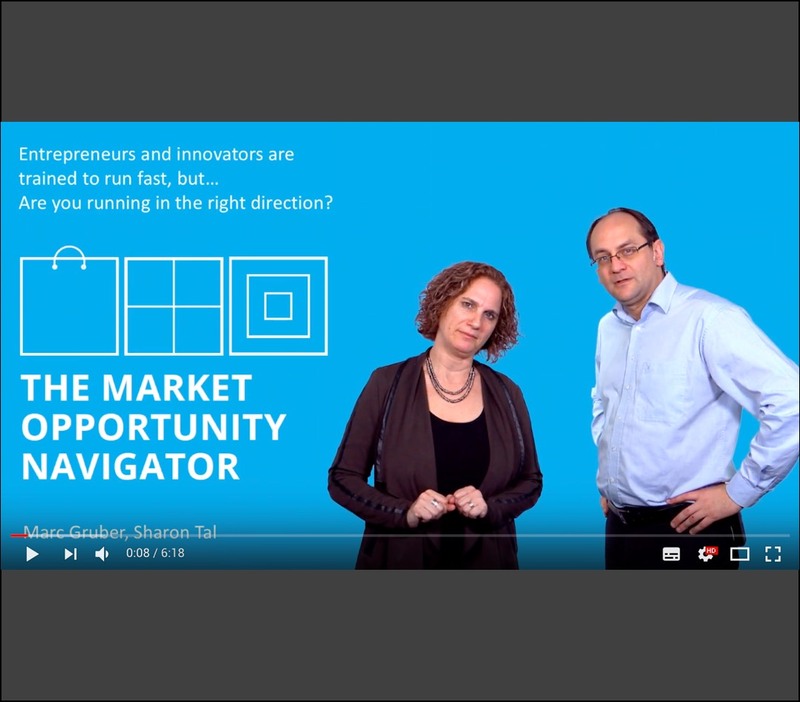 You can also point your students to our short videos on how to work with the Market Opportunity Navigator or show these in class. We would love to hear back from you: let us know if you have any question, require any additional support or want to share with us your experience in class. We would be delighted to hear from you!